Ashlee Craft makes her debut as a poet with this collection of thirty-three poems. 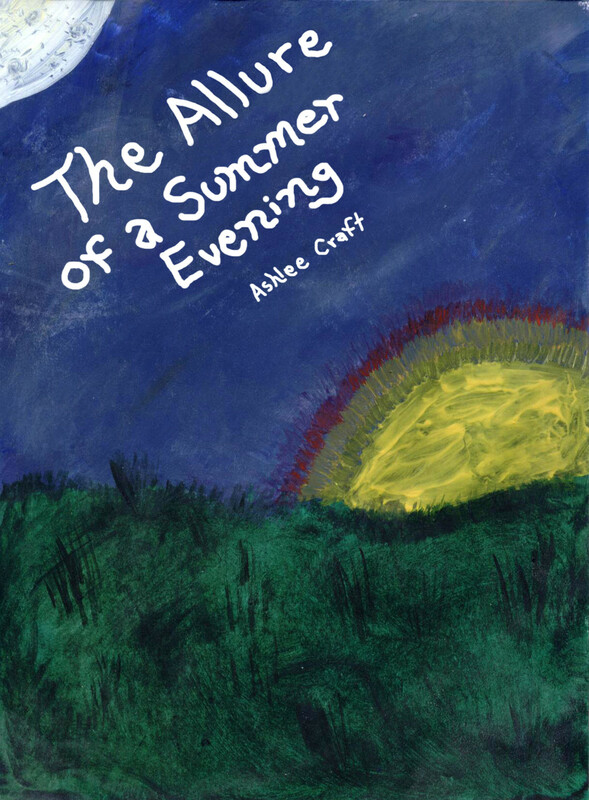 Breaking free from the traditional confines of rhyme and meter, Ashlee Craft’s poetry explores the rhythm and beauty of words, giving each reader a highly personal interpretation of each poem. Through the abstract and expressive style of the poems, each word is a brush stroke on canvas, allowing the reader to experience poetry like never before.